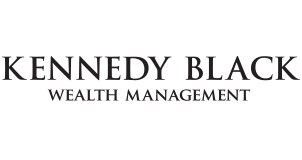 I’m delighted to say that Kennedy Black Wealth Management featured in Saturday’s edition of The Times (17th July) in the ‘Money Makeover/Ask the Expert’ section. Click here to view the article online, although unfortunately you will need to be a subscriber to view the article. For non-subscribers, please click here for a pdf version.